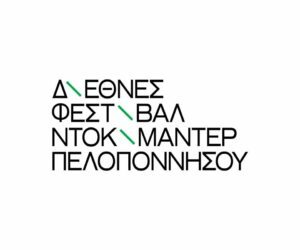 New Generation Got Game @ Peloponnisos Doc Festival! 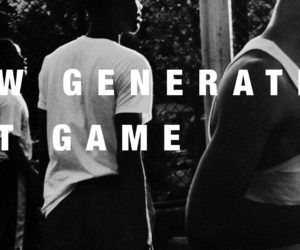 The “New Generation Got Game” Documentary was in Venice! 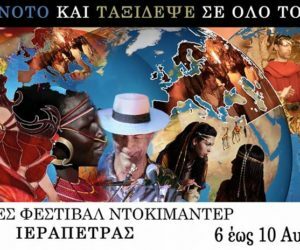 “New Generation Got Game” at the 3rd International Documentary Festival of Ierapetra! 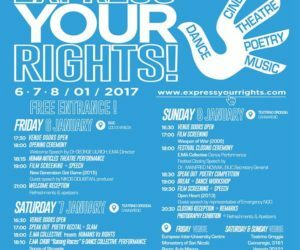 Countdown to the 18th Thessaloniki Documentary Festival! 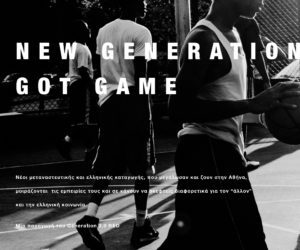 The “New Generation Got Game” Documentary travels to Thessaloniki!